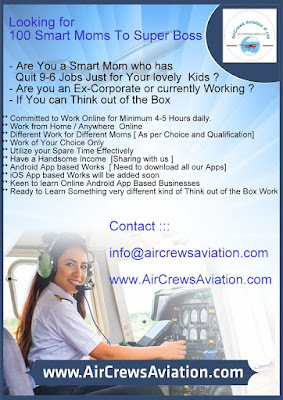 a) Intern-Flight Operations, Pilot- Professional Flight (Fall 2018), Location Chicago. b)Intern, Turbulence Initiative (Summer 2018). Location; Chicago. c) Station Attendant-Cargo, Location; Vancouver. a) Customer Service Agent, Location; Vancouver, Department: 125- ACS GATES FTO.